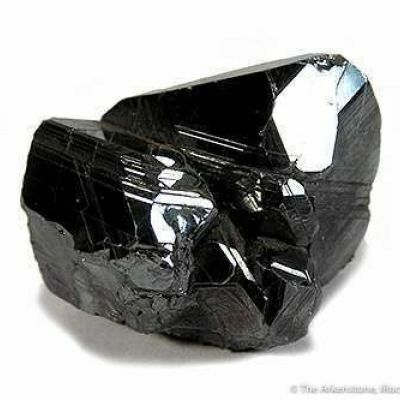 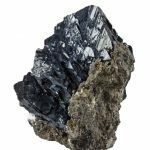 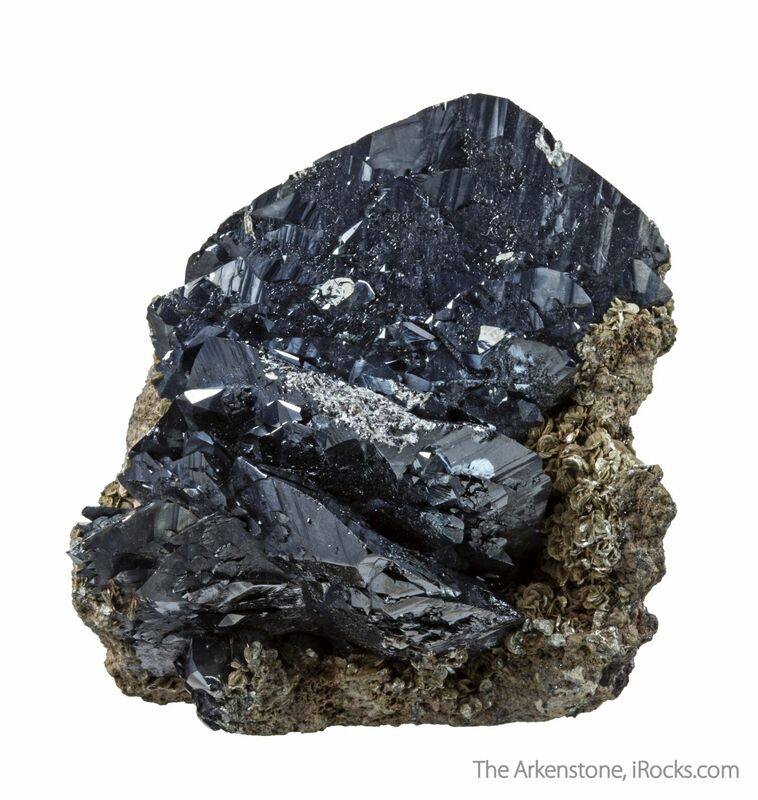 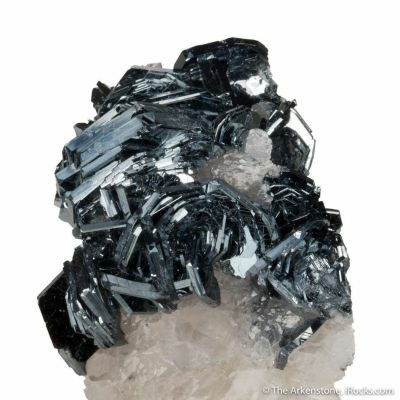 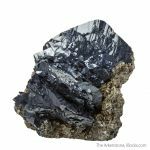 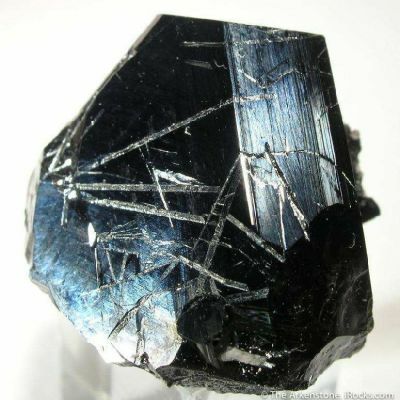 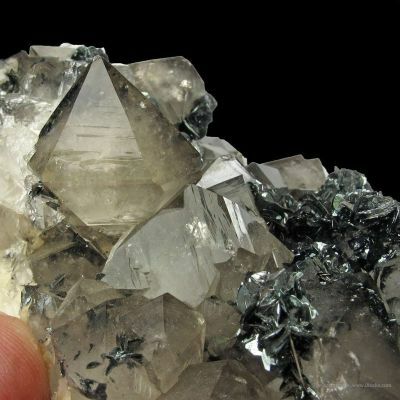 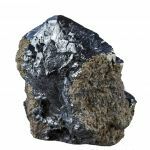 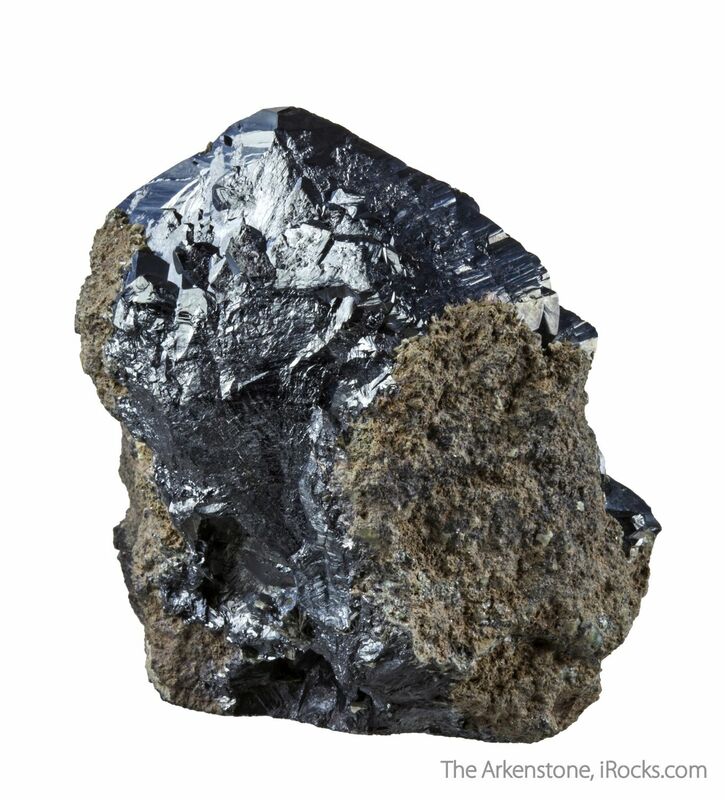 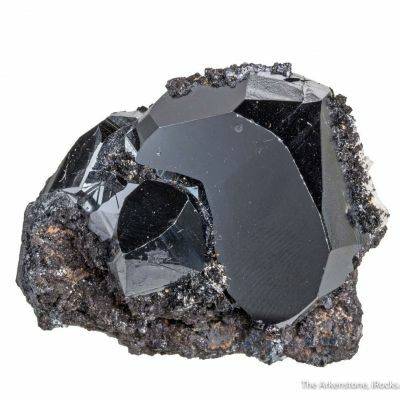 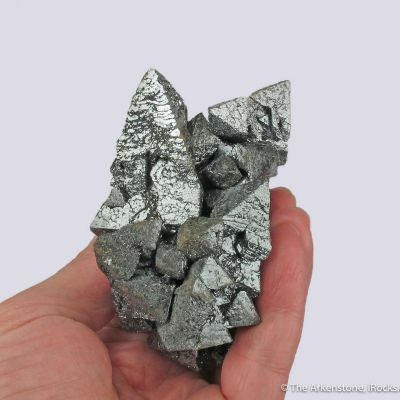 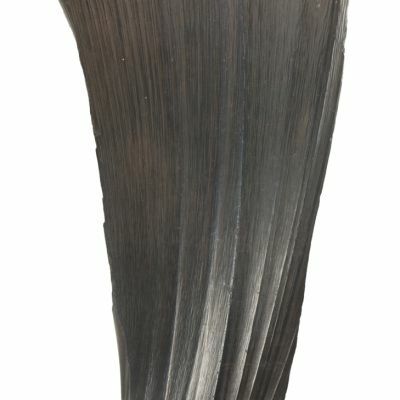 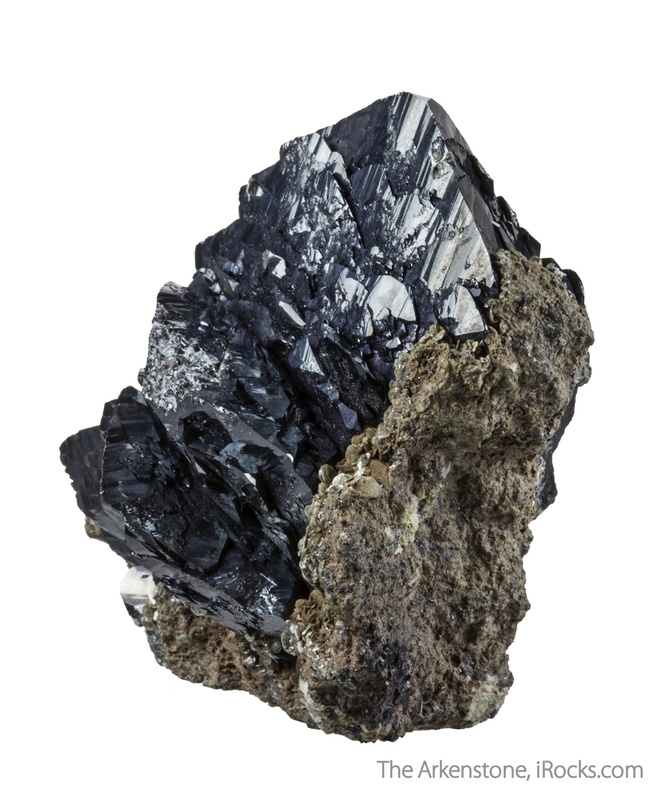 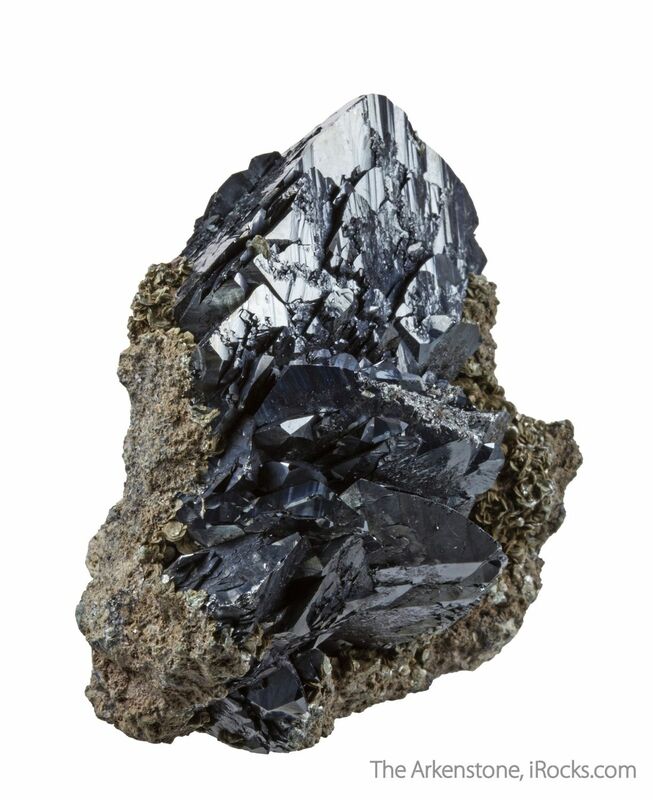 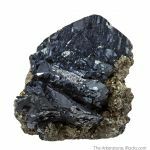 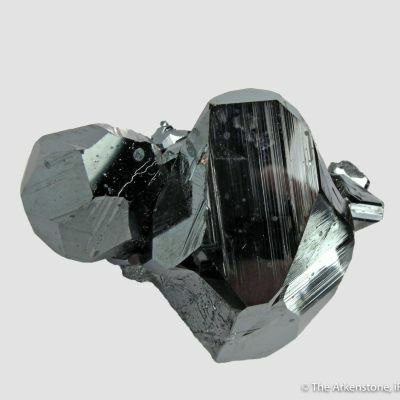 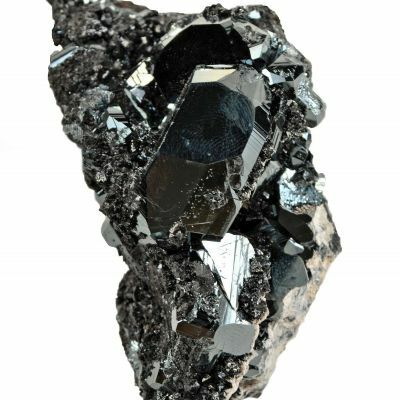 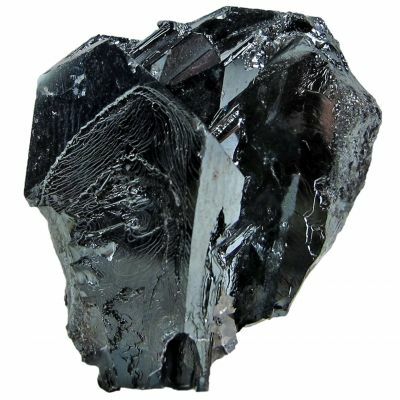 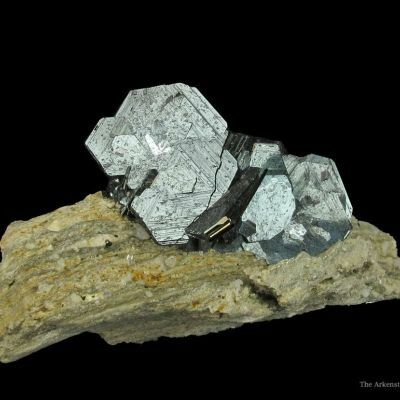 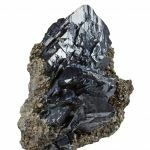 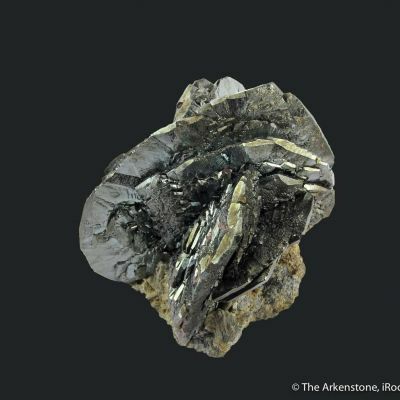 This well trimmed matrix shows off large, composite crystals of splendent, metallic, dark gray hematite crystals, to 6 cm in length, from a rare locality for a good mineral specimen. 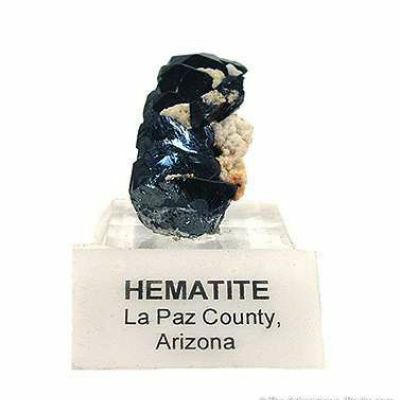 I have seen only a few of these over the years, out of Russian museums. 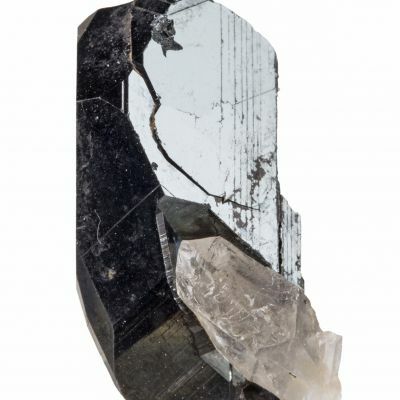 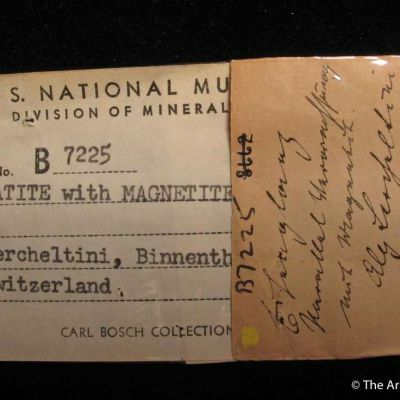 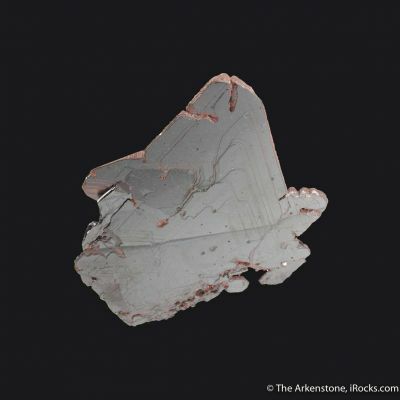 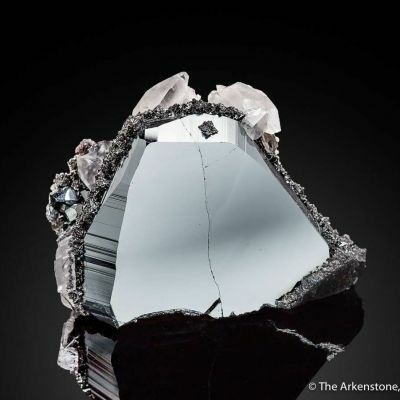 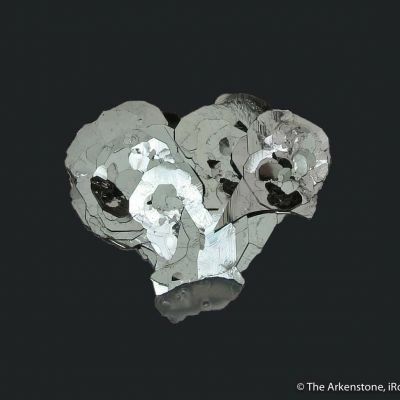 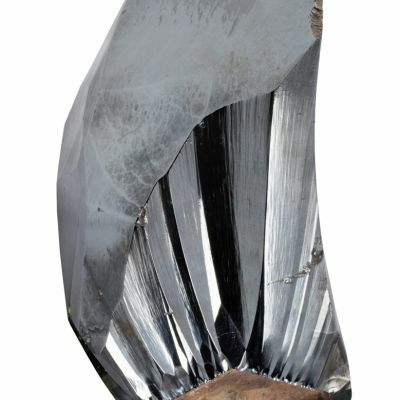 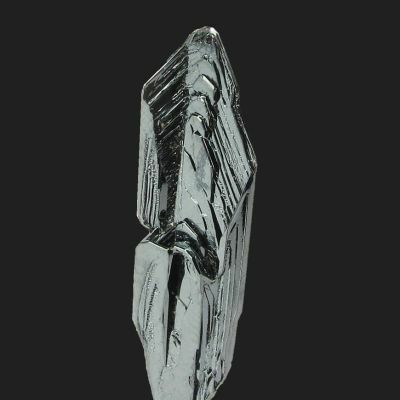 It is in great shape overall for such a freestanding specimen, with only a small contact to one of the lesser crystals and a small contact at the termination of the main crystal (noted, but they really do not greatly diminish the beauty or importance of the specimen).